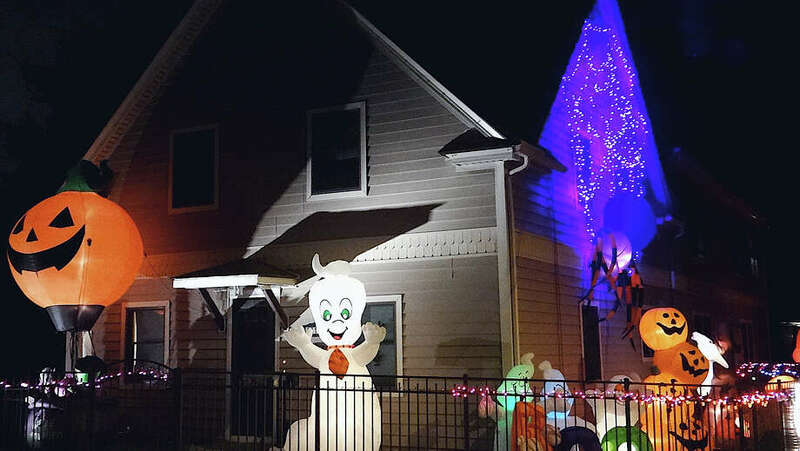 This house off Kings Highway, across from Westy's storage center, glows brightly with the Halloween spirit. Fright Night is almost upon us. And there are some fearsomely good -- or should it be, bad -- decorations around town to herald the dawn of the dead ... and All Hallow's Eve in Fairfield. Don't be scared. Check out our photo gallery.